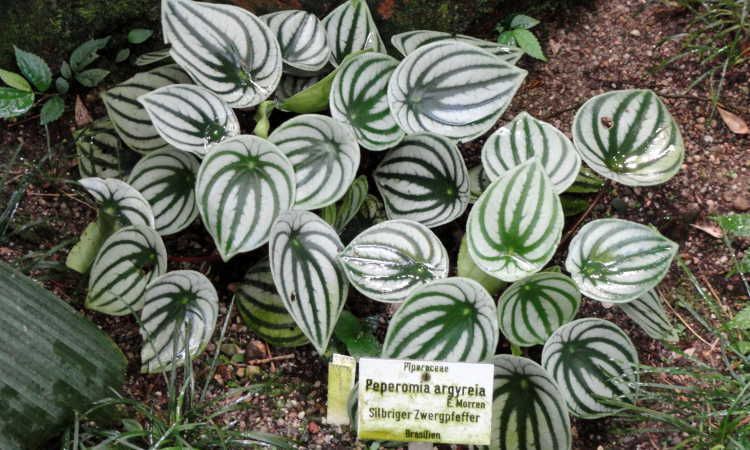 Cursed thumb or not, one of the easiest houseplants you can grow is the peperomia. Ease of planting aside, this plant comes in a variety of shapes, colours and textures. You won’t have the challenge of making your plants fit your colour scheme, you are guaranteed to find one just right for you. This houseplant could be a great addition to your work desk, tabletop or as a member of your houseplant collection. It really doesn’t matter as they have a compact form that lets them occupy a small space wherever you choose to have them placed. Like we said above, Peperomia care is not difficult. Their leaves are waxy, stiff and succulent. Though they could be rigid, smooth or wrinkled in their appearance. The flowers are tiny and could be a shade of green. Now let’s get into caring for your plants. 1. 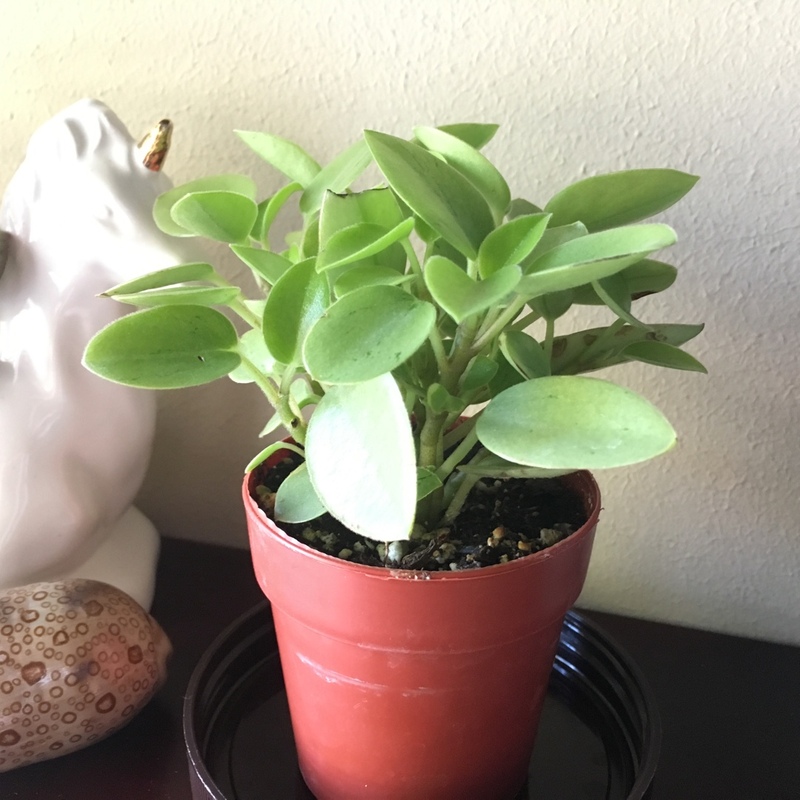 Sunlight: Peperomia plants require you to place them in a place that is devoid of direct sunlight. Never leave your plants in direct sun or they’ll end up sunburned and unhappy! These plants are easy to grow in the house. As established, they like warmth but do not need high humidity. They like bright light but must not be exposed to direct sunlight. Actually, provide a good ground cover in shade for the plants. Look for a middle ground between deep shade and strong sunlight and you should be fine. 2. Water: Here’s a golden rule to follow. Allow the top 50% of the soil to dry out before you water the plants. Over-watering the plant is the quickest way to result in root-rot. And root-rot is the main cause of peperomia problems. Try watering the plants from the bottom to keep the leaves dry and prevent unwanted problems. Try watering every 7 – 10 days. Remember, that the number one cause of an untimely death is too much water. So go easy on the plants. 3. Repotting: Peperomia is not very comfortable changing houses! They don’t appreciate being repotted often. If need be, you can re-pot them once or twice. If you are bent on repotting, take care to get a soil that will facilitate good drainage. Remember that your plant is a slow grower so there’s really no need to repot. 4. Pests and Diseases: Keep your peperomia plant away from snails and diseases by getting rid of weeds. 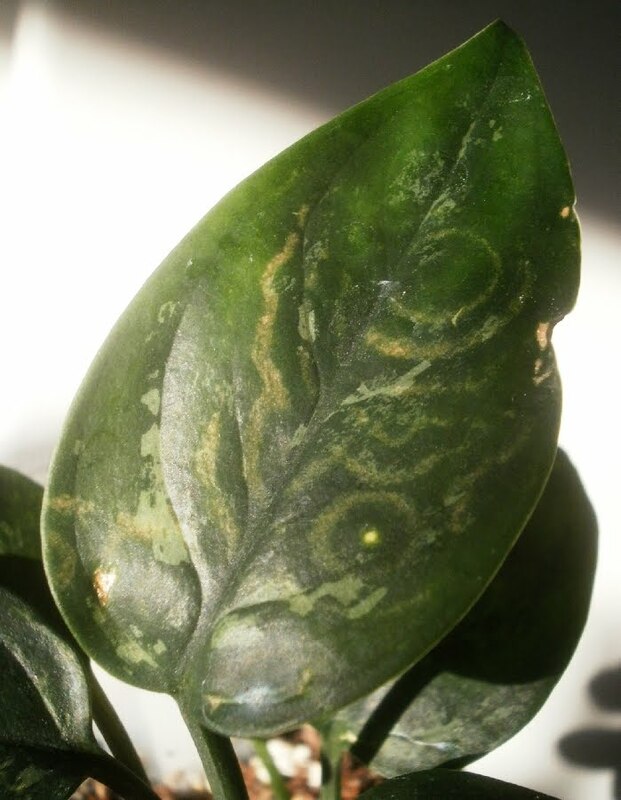 Ringspot is also a type of virus that marks the leaves with horrid looking round marks. This virus develops in high humidity. Here’s a downer, there is no good treatment for this plant disease or even for damaged leaves. Damaged leaves and in some cases, the entire infected plant may have to be thrown out if the damage is extensive. So remember to keep your leaves dry and provide good air circulation to prevent diseases. Discoloured Leaves – When your plant leaves look discoloured, it usually happens from overwatering. Remedy: Dry the soil out and avoid getting water on the leaves. Too much water can cause root rot. 5. Soil: Reach out to your local nursery for well-draining soil. You want to make sure your soil does not retain much water after watering. A well-aerated loose potting soil is your best bet. 6. Plant rotation: This is a great tip! Rotate your plants every week so they don’t end up growing in a lopsided manner. All indoor plants grow toward the source of light, so remember to rotate them on a regular basis to keep the plants growing evenly. Now you are armed with every tip you need to grow your plants successfully. You can get one for yourself easily here!